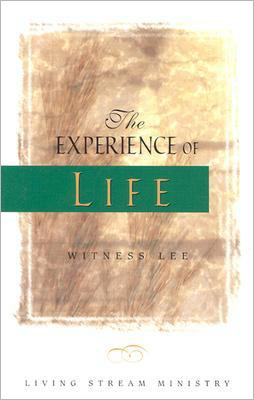 We are the ONLY bookstore in Chicago to carry Spiritual Classics by Witness Lee! 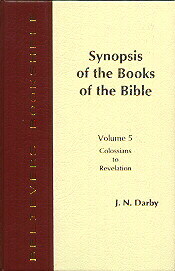 Originally published as a three-volume set, this work now appears in one volume. 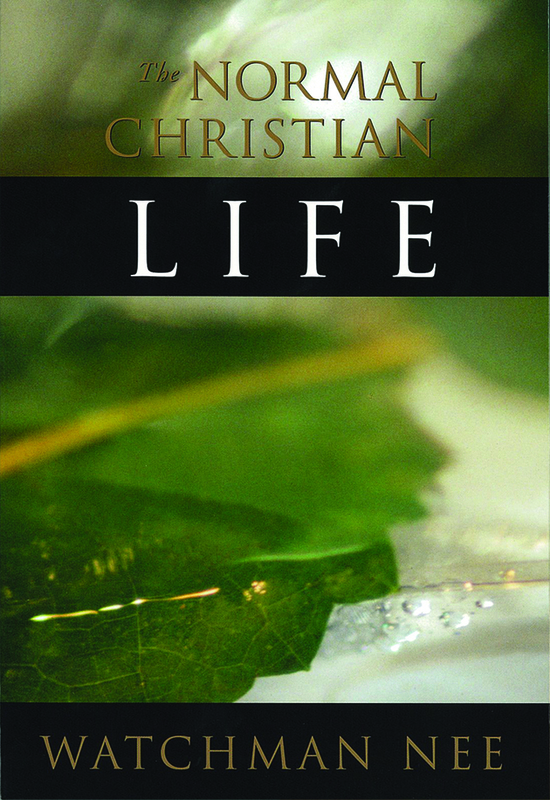 In it the author deals with the very basic matters of the Christian faith and experience—the person and work of Christ, and how believers can grow in Him. 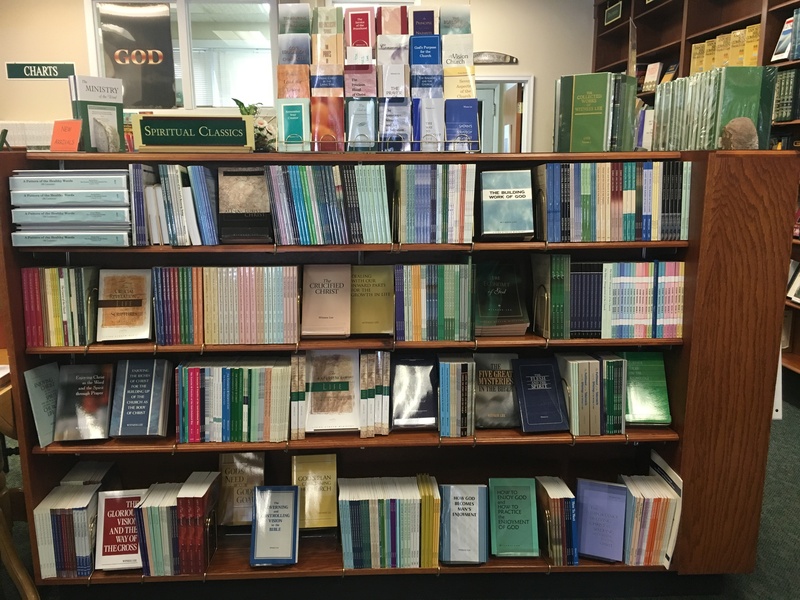 read more..
To be clear about the situation of the church from God’s perspective, we must be clear about the seven churches in Revelation 2 and.. read more.. 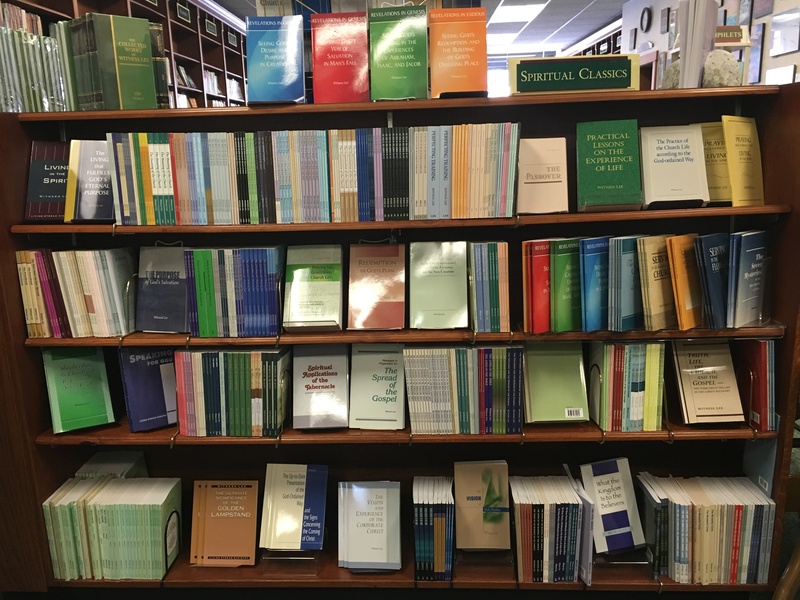 This five-volume set is probably the single most important work produced by the great Brethren teachers of the19th century. 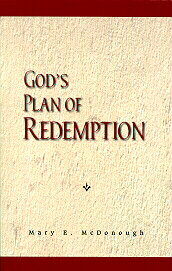 In it, Mr. Darby gives a brief sketch of every passage ..read more..
Mary McDonough (1863-1962) was the first one to really understand that God’s desire is to impart His life into human beings, to make them the many sons of God. This book is therefore, the only one she ever wrote, marks a great milestone in the history of the ..read more.. When God created man, He placed him before two trees: the tree of the knowledge of good and evil and the tree of life. In warning man to avoid the tree of the knowledge of good and evil, God indicated His desire for man to eat of the tree of life, signifying that man should receive God as his life supply. 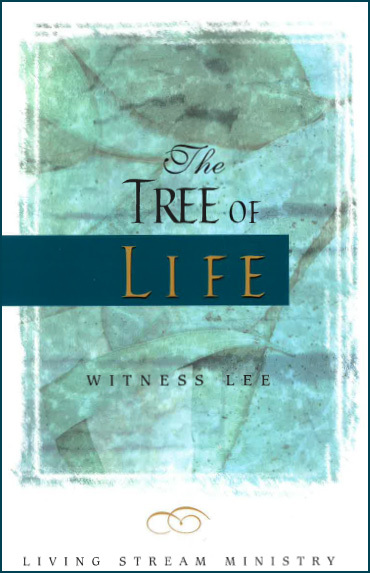 Witness Lee unveils in the The Tree of Life that God is not looking for well-behaved Christians; He is looking for those who will experience and enjoy Christ as the reality of the tree of life. 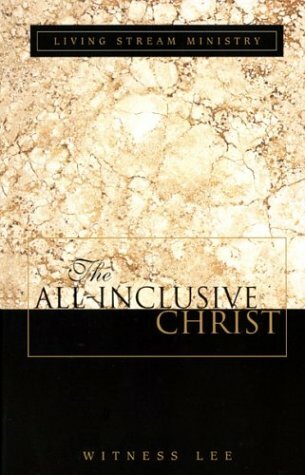 In The All-Inclusive Christ Witness Lee expounds portions of the book of Deuteronomy, showing that the land inherited by the children of Israel is a full type of the all-inclusive Christ, who is our New Testament inheritance. 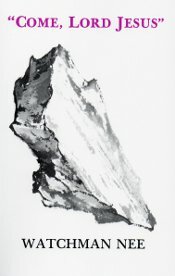 He presents a detailed study of some of the unsearchable riches of the good land, including its brooks and streams, its wheat and barley, its figs and vines, and even its iron stones. 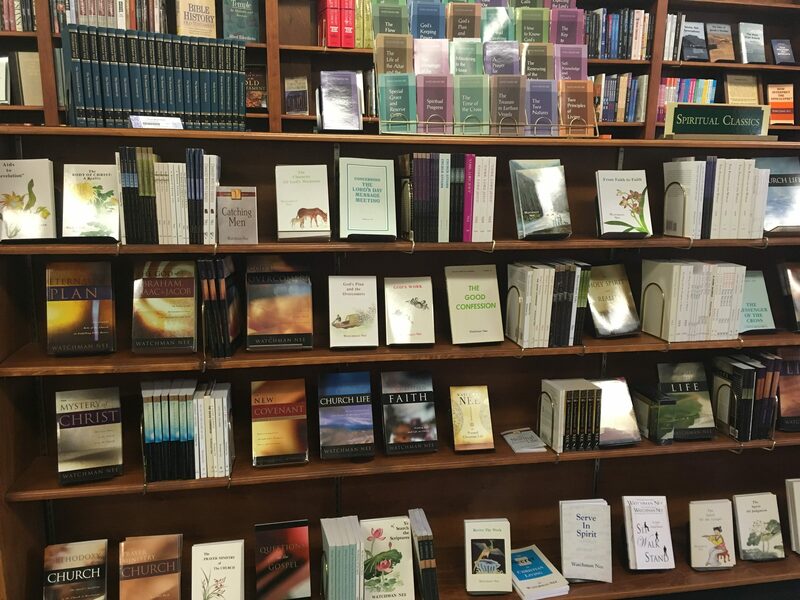 Each type is explained and applied to our experience as believers. 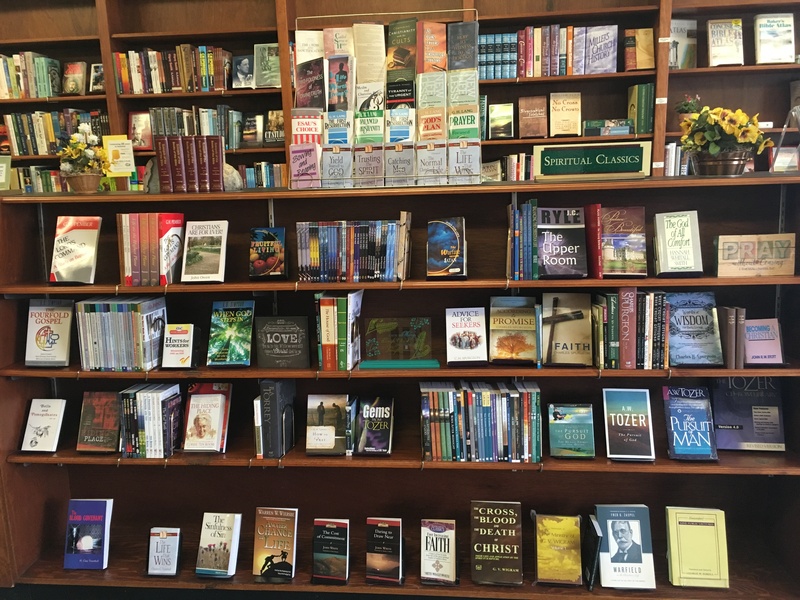 In The Normal Christian Life, Watchman Nee presents foundational principles for the Christian life and walk drawing primarily from the book of Romans. 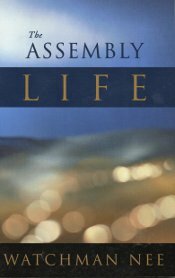 The book is generally regarded by many as the first introduction of Watchman Nee to the Western world. 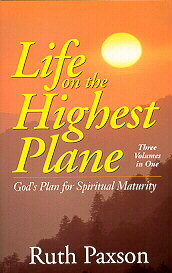 As of 2009, this book has sold over 1 million copies and is available in many editions and languages. 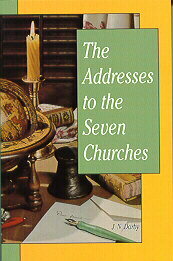 The Normal Christian Church Life is a record of messages given during conferences held in Shanghai and Hankow. 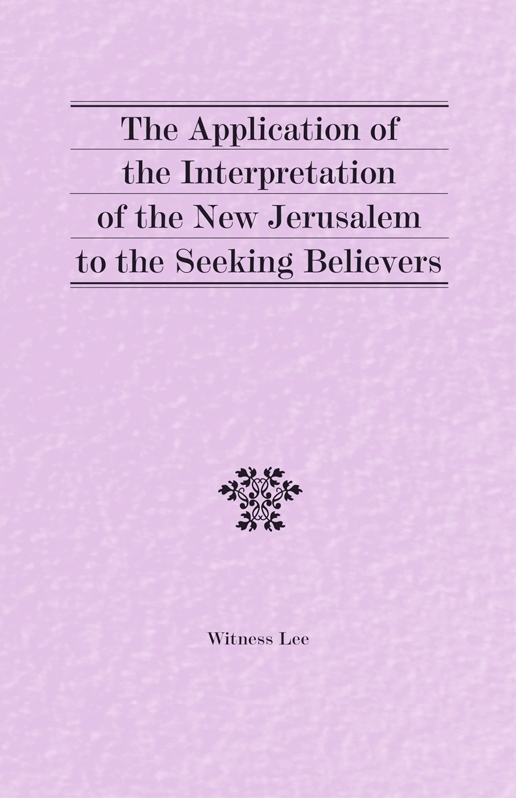 Watchman Nee spoke to his fellow workers on the principles in the New Testament concerning the practical arrangement of the churches, the ministry, and the work. 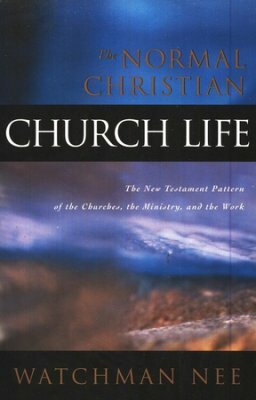 In his speaking, he honestly examined his own work before the Lord in the light of these principles, provided adjustment and encouragement to his co-workers, and confirmed through personal testimony that the practice of the normal Christian church life revealed in the New Testament can be recovered.